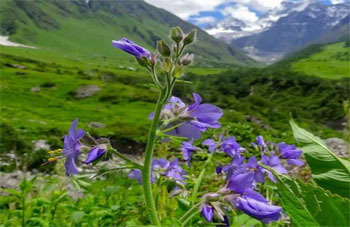 Auli tour package is best tour in Uttrakhand for 4 Nights and 5 Days, Its offer great chance to visit Auli with some attraction or scenic place in Uttrakhand. That Destination is as: Haridwar, Auli, Chopta, Joshimath, Rishikesh, Rudraprayag. These are include in Auli Tour Package. There are more traveler get this tour every year and attract their natural beauty. 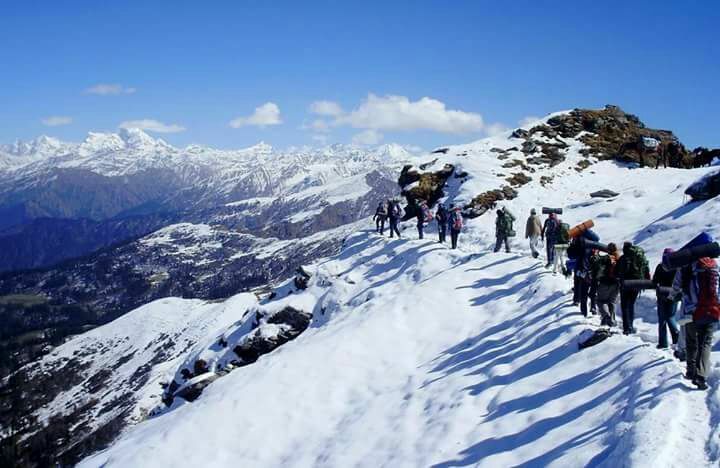 Auli is world top destination for Skiing, Trekking and many more activities are there. There is india largest Ropeway. We are best Auli Tour Package provide from haridwar with world class transport and accomodation. Get Day Wise Itinerary for Auli Holiday Tour Package 2017. Pick-up from Delhi & transfer to hotel at Haridwar. On arrival, check-in at the hotel. After fresh-n-up, day free to explore Haridwar local city, take holy dip in The Ganga & attend evening aarti at Har ki Pauri. Back to hotel for dinner & overnight stay. Early morning after breakfast, check-out from the hotel & transfer to Joshimath. En-route visit of Dev Prayag, Rudraprayag etc. The journey will be full of natural beauty of Uttarakhand. On arrival, check-in at the hotel. Evening free to shop at joshimath local market. Later back to the hotel for dinner & overnight stay. Morning after breakfast, leave Joshimath for Auli by Asia’s longest cable car. On arrival at Auli, check-in at the hotel. Enjoy world’s best skiing slopes & mesmerizing views at Auli. Later at evening, back to the hotel for dinner & overnight stay. 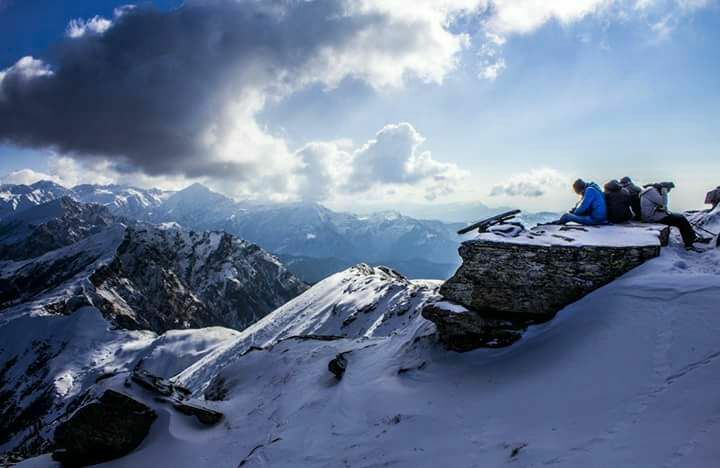 On arrival at Auli, enjoy the thrilling skiing slopes & stunning views of snowy peaks. Spare the day there in natural flora & Fauna. Early morning after breakfast, check-out from the hotel & transfer to Rudraprayag via CHOPTA. 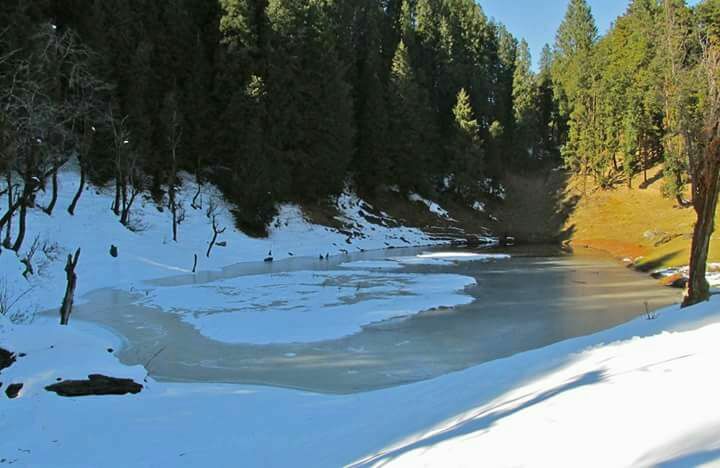 Full day for sightseeing of Chopta, later transfer to Rudraprayag. On arrival check-in at the hotel at Rudraprayag. Evening free for leisure. Dinner & Overnight stay in the hotel. Morning after breakfast, check-out from the hotel & proceed for Haridwar/Dehradun. Temple tour of Rishikesh including Laxman Jhoola, Ram Jhoola, Parmarth Niketan etc. Later transfer to drop at Haridwar Rly Stn/ Dehradun Airport.